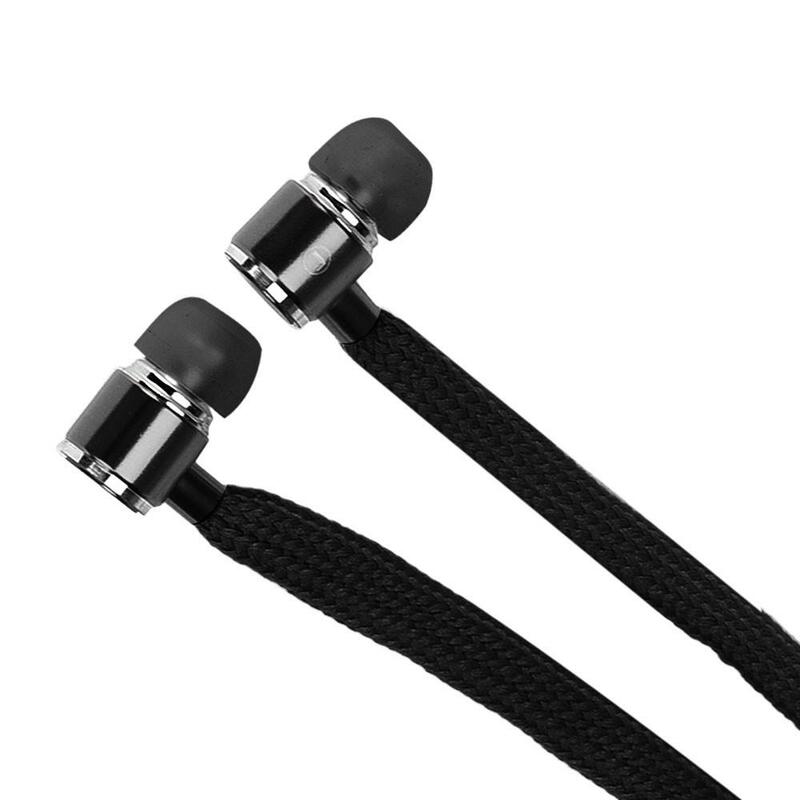 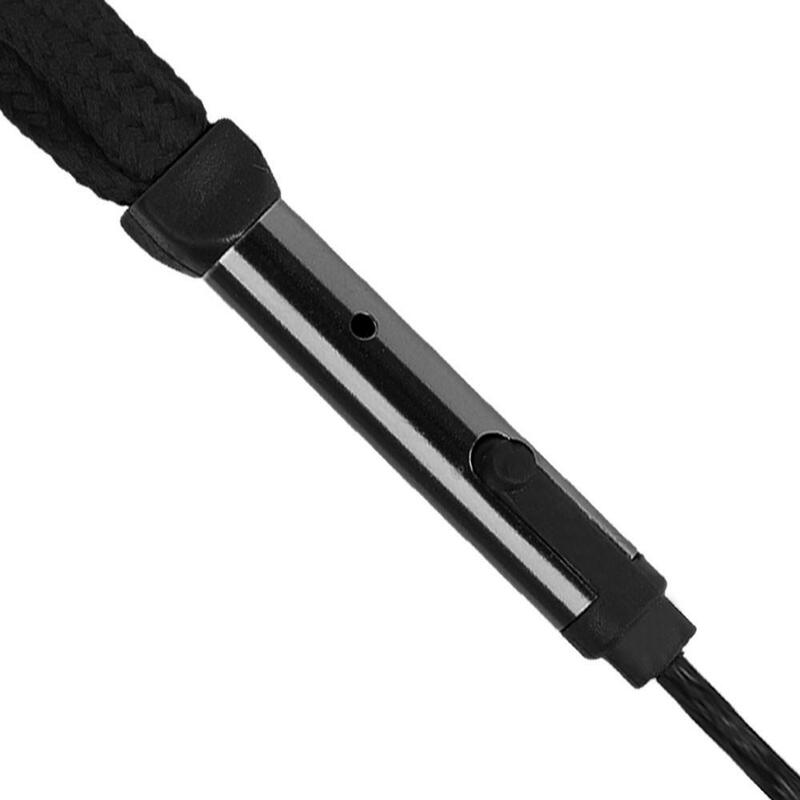 This is a high quality stereo Shoelace hands-free cable, that give a highly fashionable way of wearing your in ear buds. 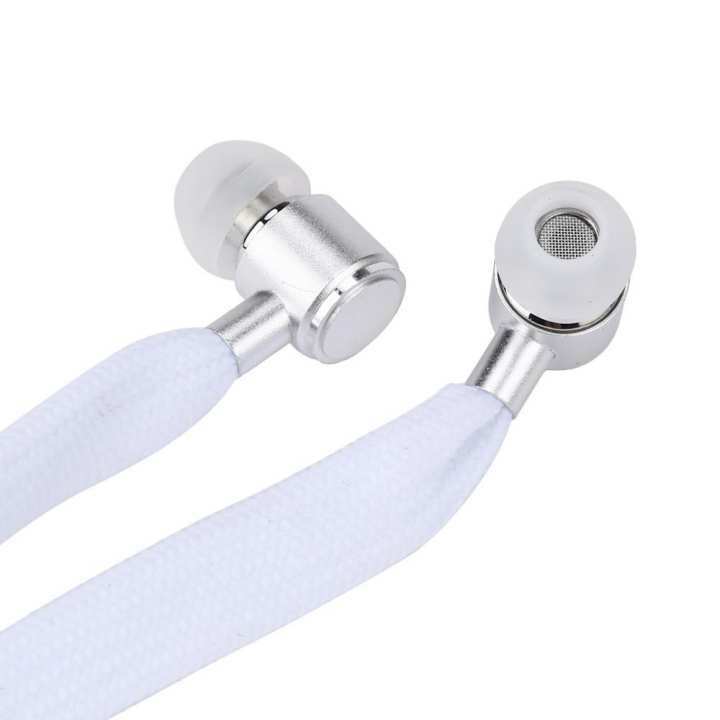 These earphones have the wires hidden inside a working Shoelace. 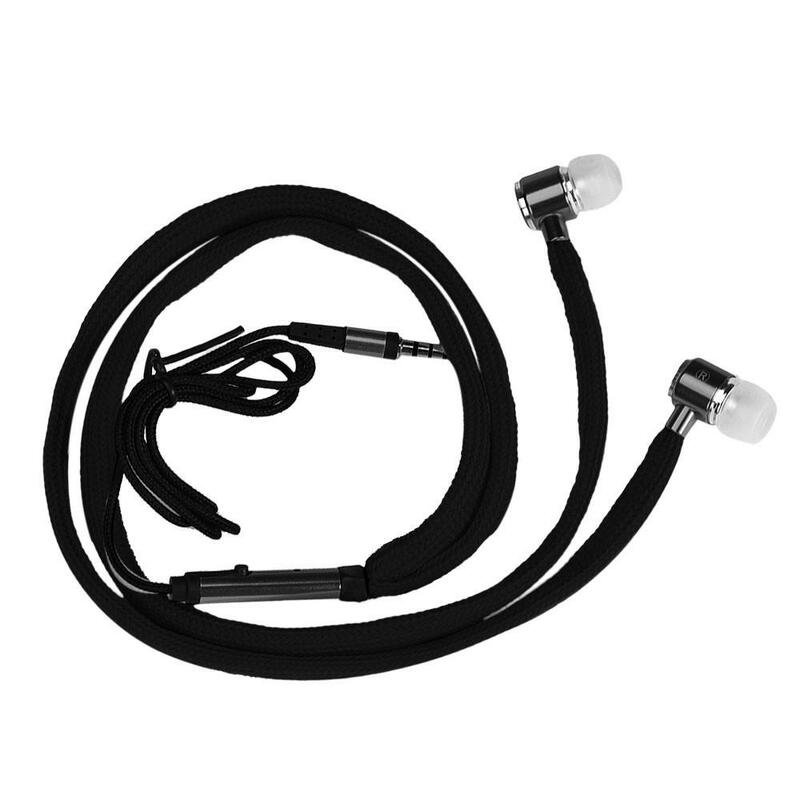 Designed to fit perfectly within your ear, these headphones are more comfortable than any other ear-bud design. 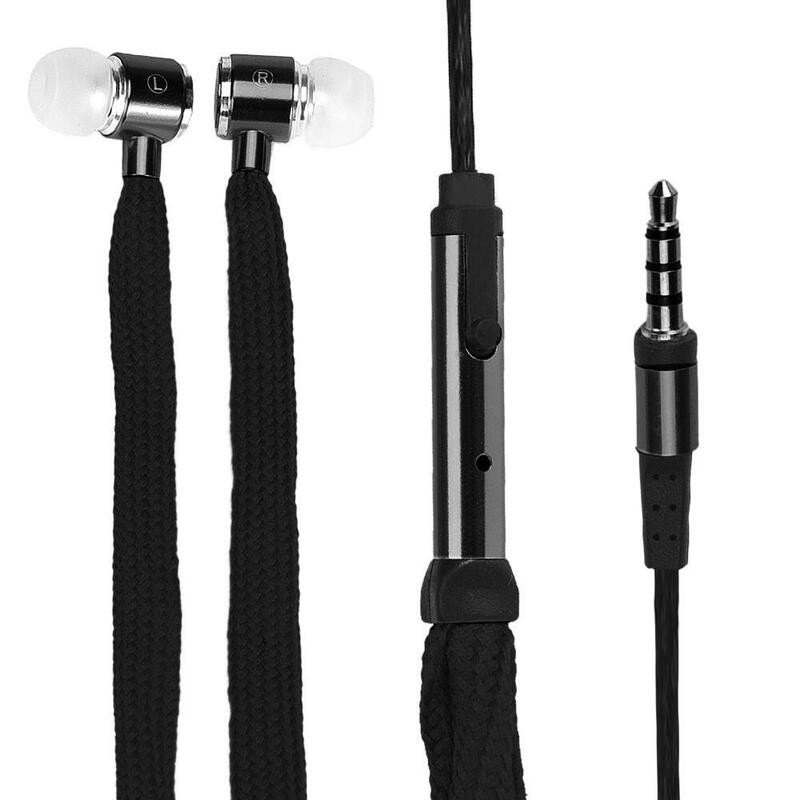 This new design is made to rest within a variety of ear shapes, making them perfect for you.